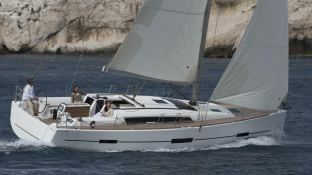 The Dufour 410 is a magnificent sailing vessel in both performance and comfort. 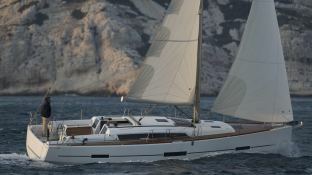 Available to charter from the island of Elba . 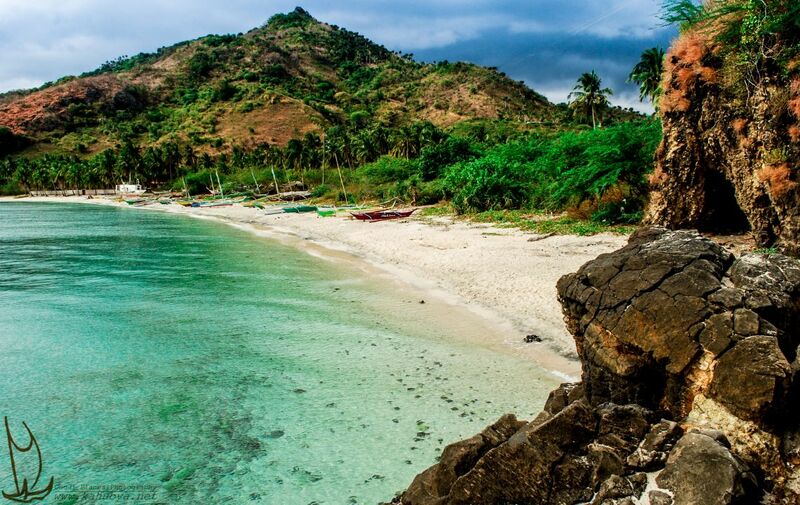 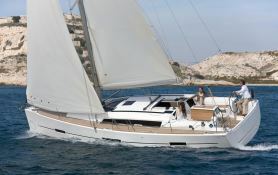 It will navigate you as well to the coast of Tuscany that to Corsica . 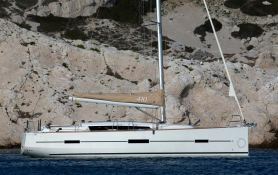 Available in Elba, Tuscany, this bareboat sailing yacht Dufour 410 (3 double cabins), built in 2015 by Dufour Yachts, is capable of hosting up to 6 guests. 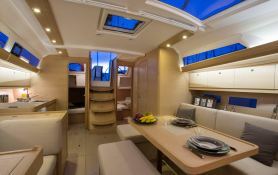 Further more, and for a optimal sailing charter experience, Dufour 410 comes with bow thruster, electronic on board, equipped galley and also CD and DVD. 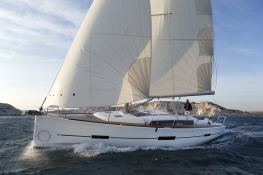 This sailing yacht is available for yacht charter with a base price of 2 350 € (approximatly 2 650 $).